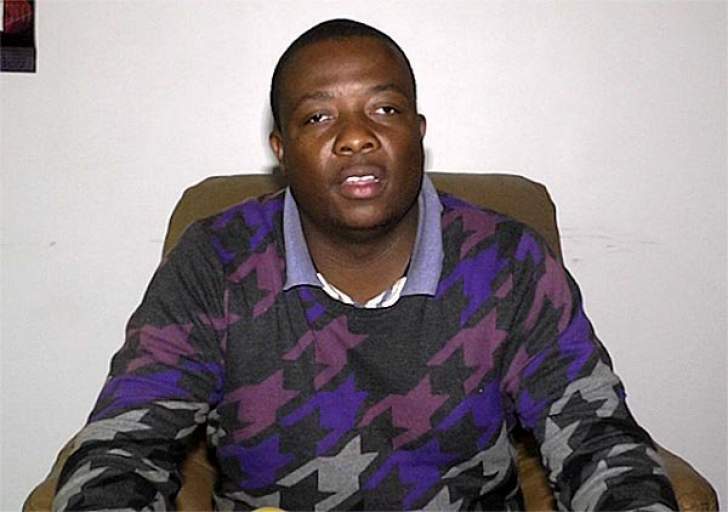 The Zanu-PF Politburo has resolved to admit Anastancia Ndlovu as an ordinary card carrying member, while Kudzai Chipanga's issue is still under continuous review. Innocent Hamandishe remains expelled while Dr Paul Chimedza, Pehlabayo Malinga and Sikhanyiso Nkomo's appeals for readmission have been forwarded to their provinces for more information pending final decision. The meeting also agreed on the theme for this year's National People's Conference scheduled for Esigodini in Matabeleland South in December. The ordinary session of the Politburo was convened at the party headquarters today to deliberate on national and party issues. The meeting kicked off with a few remarks by the President and First Secretary Emmerson Mnangagwa followed by reports from different departments. Addressing journalists at the end of the 322nd session, Zanu-PF Secretary for Information and Publicity Ambassador Simon Khaya Moyo said the party's Secretary for Legal Affairs Munyaradzi Mangwana gave a National Disciplinary Committee report regarding the fate of members who have been expelled and those who have applied for readmission. "Kudzai Chipanga Manica should not be readmitted at the moment but should be subject to continuous review. Anastancia should be readmitted as an ordinary card carrying member, no office for 2 years. Innocent Hamandishe should remain expelled. Dr Paul Chimedza, Pehlabayo Malinga and Sikhanyiswe Nkomo's applications for readmission have been forwarded to their respective provinces for more information pending final decision," Ambassador Moyo said. The Zanu-PF 17th National People's Conference will be held in Esigodini and Secretary for Administration Dr Obert Mpofu gave an update of preparations being undertaken by the conference coordinating committee. Mangawana also presented the conference agenda and programme. National Political Commissar Retired Lieutenant General Engelbert Rugeje gave a report on the Commissariat touching on the preparations of the conference and on the Mutoko North bye-election to be held on the 24th of November 2018. Zanu-PF primaries were held on the 9th of this month and Rambidzai Nyabote emerged victorious and campaigning is now in full swing. The theme for this year's conference is "Zimbabwe is Open for Business in Unity and Peace towards an Upper Middle Income Economy by 2030".